Councilman J.B. Sowell has served the City of Lake City as a Councilman since 1994. Councilman Sowell retired from Ford Motor Company in 1987 after working on and off the production line for 38 years as a General Electrical Technician at Ford's now closed Hapeville assembly plant. Councilman Sowell served on the Ford Credit Union Board of Directors for 18 years. 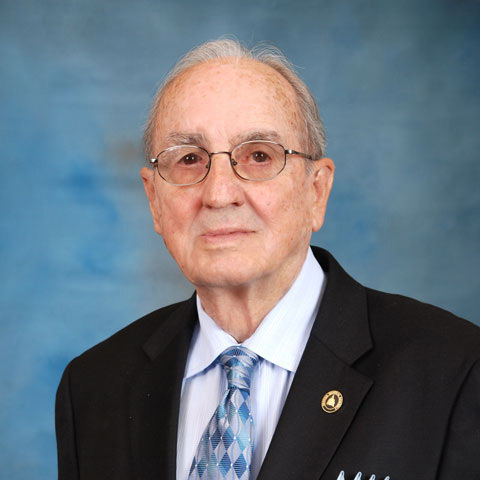 He retired from the board when Ford merged their credit union with that of AT&T and became "Georgia's Own Credit Union". Councilman Sowell also has a unique perspective on politics at the state level. He has served as an Assistant Door Keeper at the Georgia State Capitol for the Georgia General Assembly for 17 years.